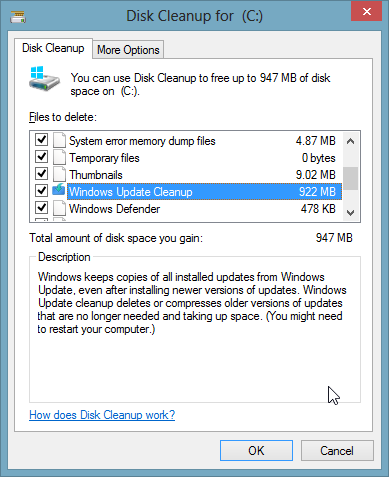 Disk Cleanup window for C: drive. 389 × 477 (19 KB) StopSpazzing (talk | contribs) Disk Cleanup window for C: drive. This page was last edited on 17 May 2013, at 01:41.